Drug Rehab Centers in New Hampshire | Am I Addicted to Benzos? Benzodiazepines, more commonly known as benzos, are a class of drugs that are used by many to help alleviate anxiety disorders. Some common benzos include Xanax and Ativan. However, despite their dose frequency and popularity, benzos were never meant for long-term use. In fact, a prolonged use of benzos can quickly lead to a physical and psychological addiction. Are you concerned that your benzo use has catapulted into a dangerous benzo addiction? 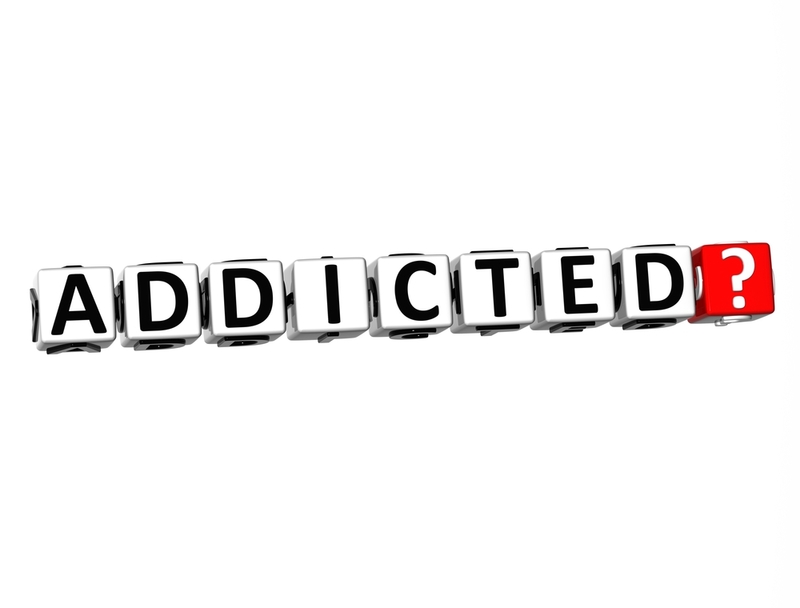 Keep reading to learn about some tell-tale signs of benzo addiction. Then, contact one of the best drug rehab centers in New Hampshire to learn more. Addicted to Benzos? Drug Rehab Centers in New Hampshire Can Help. If you think you might be addicted to Xanax, Ativan, or any other type of benzo, you’re not alone. Luckily, there are drug rehab centers in New Hampshire to help you fight this addiction and regain a healthy sober life. For the best drug rehab center, look no further than New England Recovery and Wellness Center. Contact our experienced team of addiction professionals for immediate assistance today.